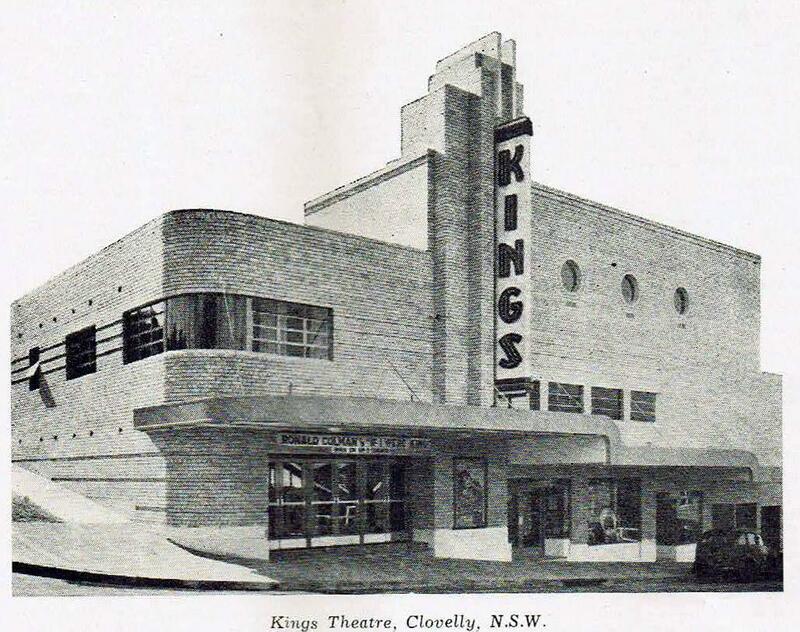 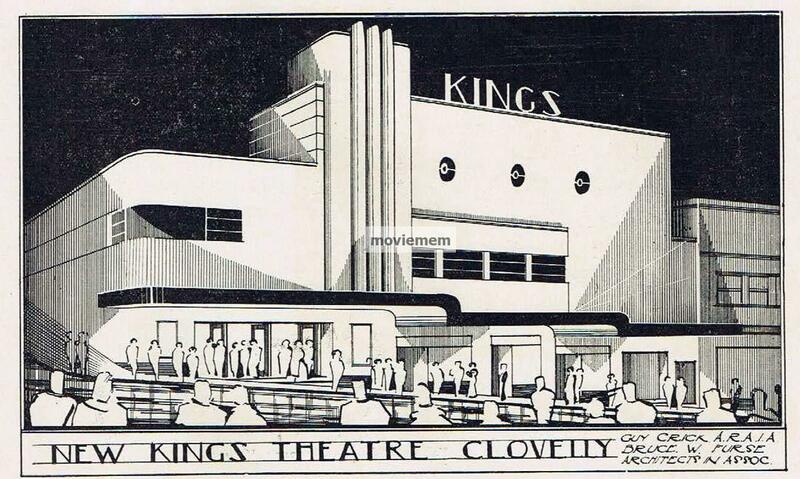 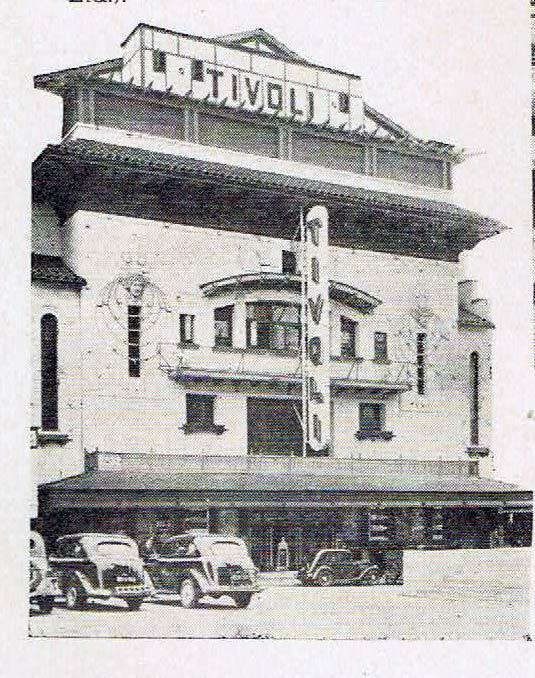 Many of the great Australian Cinemas of the 1930s have been demolished or rebuilt. 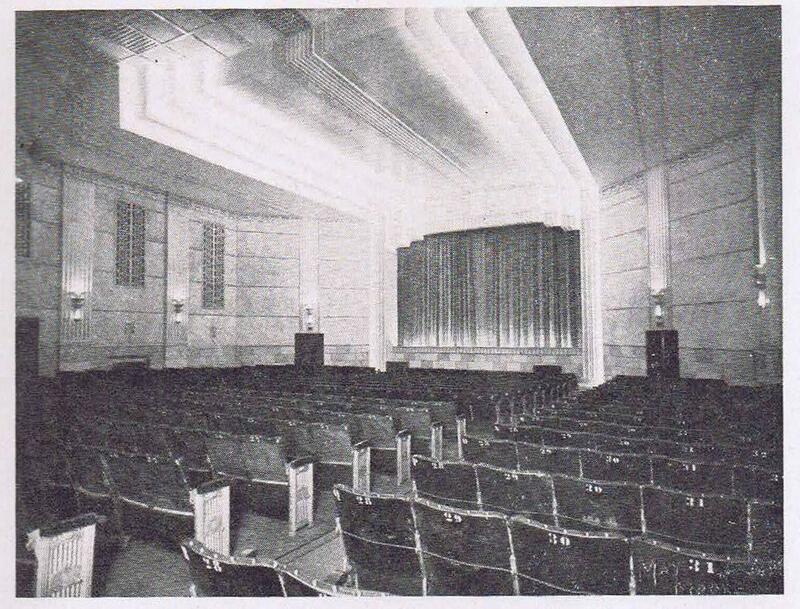 Some of the theatres that remain are unrecognizable from the halcyon days of Cinema when taking the family to a movie was an event to look forward to. 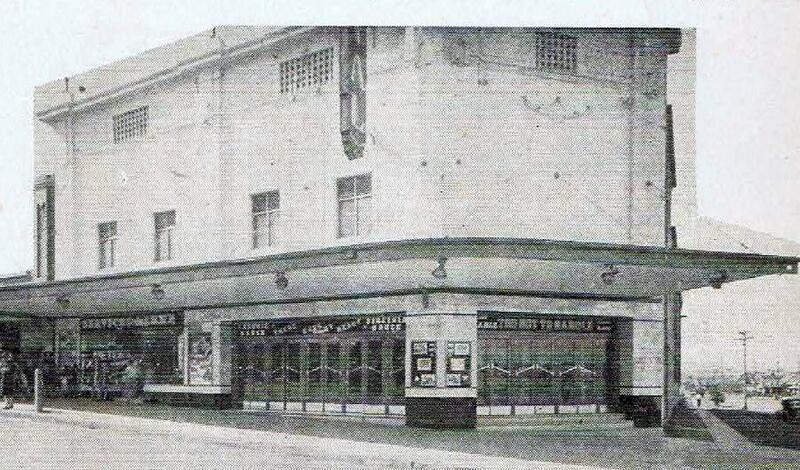 Sadly, photos are not easy to find of many of the theatres that have disappeared from our landscape. 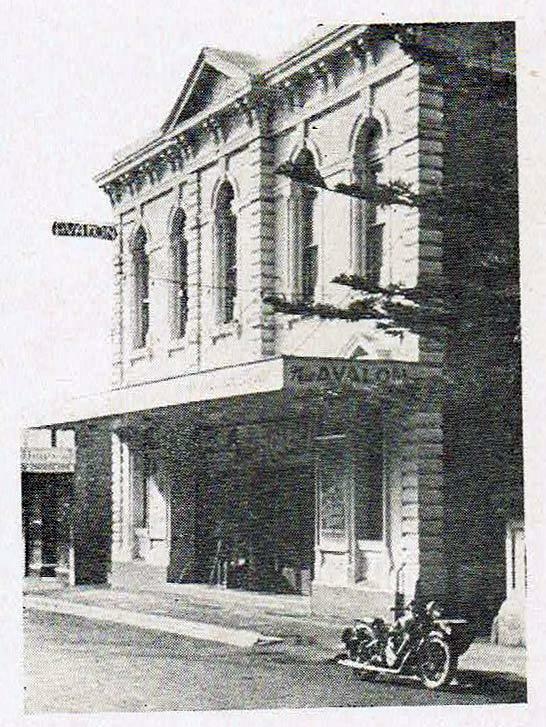 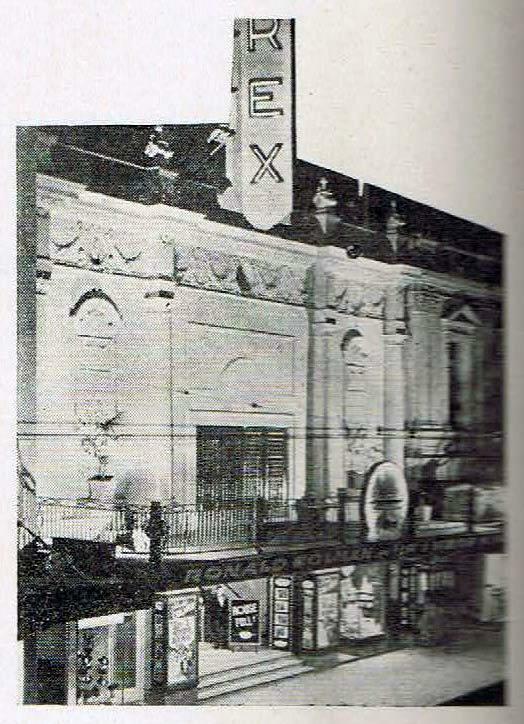 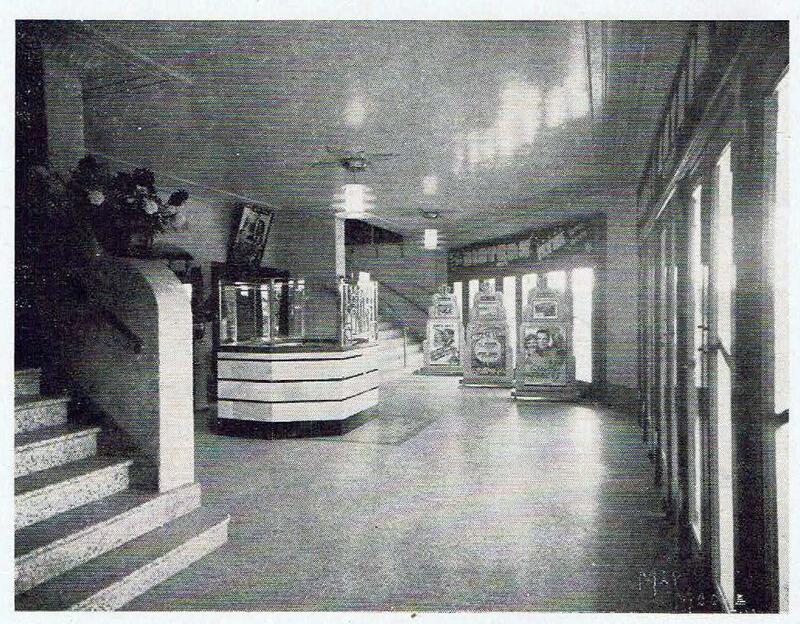 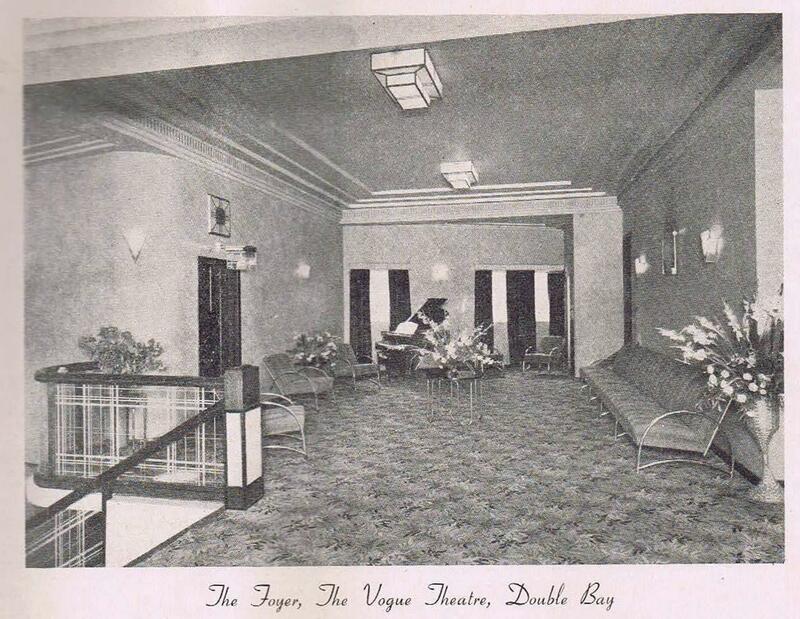 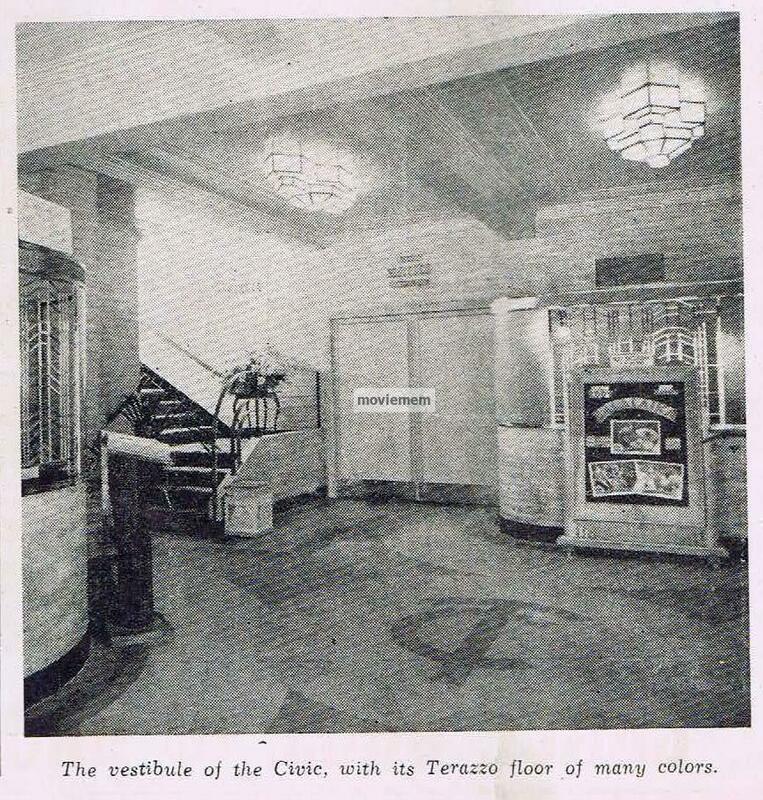 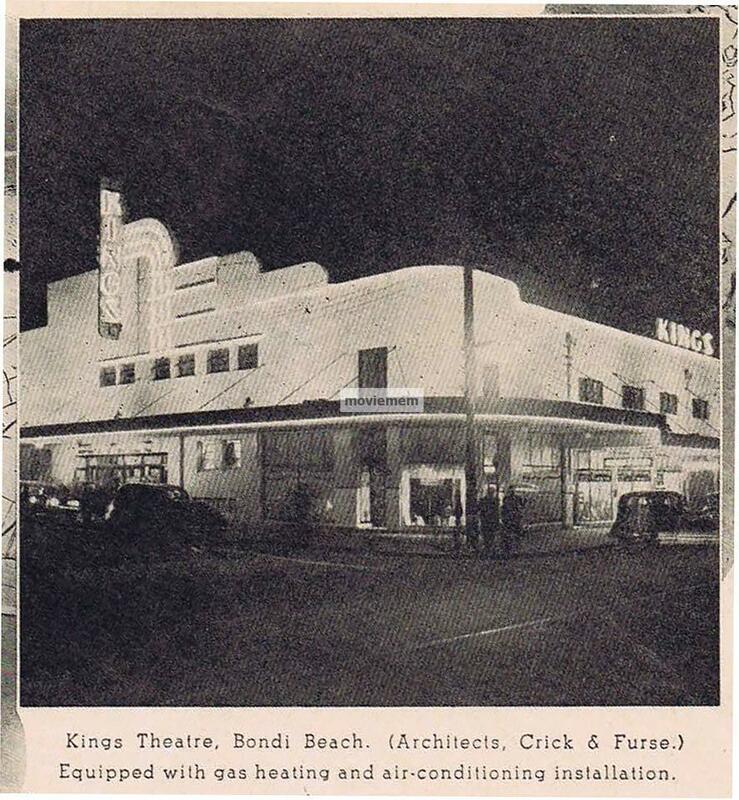 The Trade Magazines of the 20s and 30s often featured images of the many cinemas around Australia and highlighted the importance of lobby displays in marketing films. 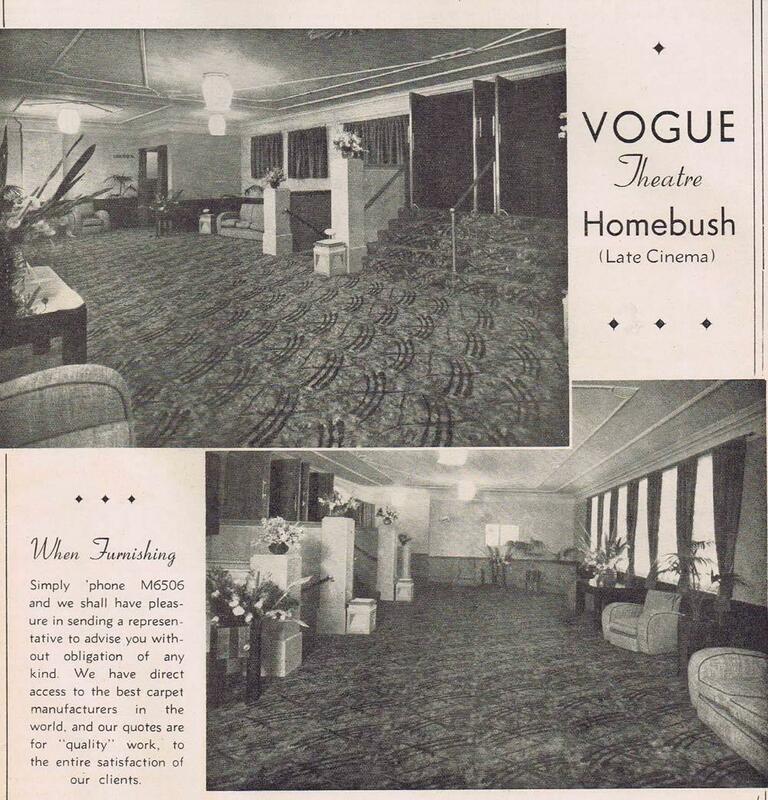 These trade magazines are now incredibly rare. 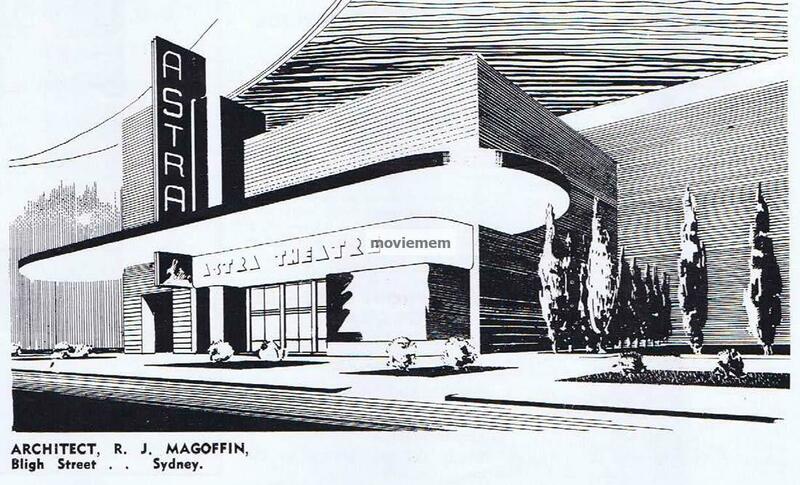 I have a small collection and have decided to scan as many images as possible and add them to this gallery as a Community Service for those who are interested in Cinema. 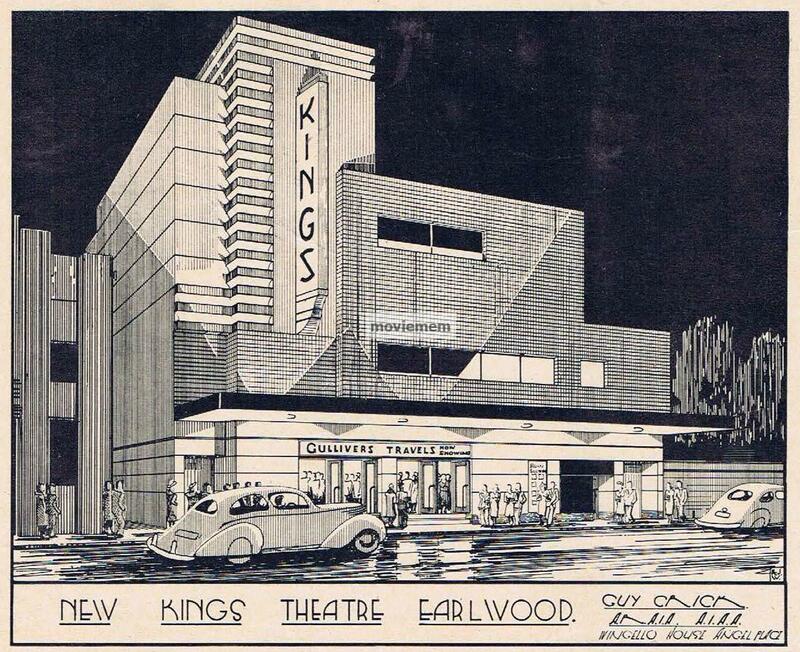 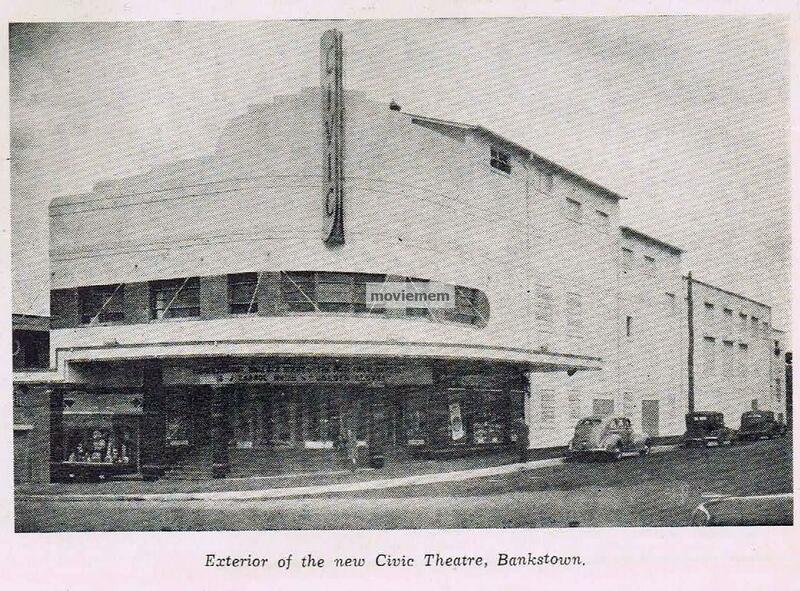 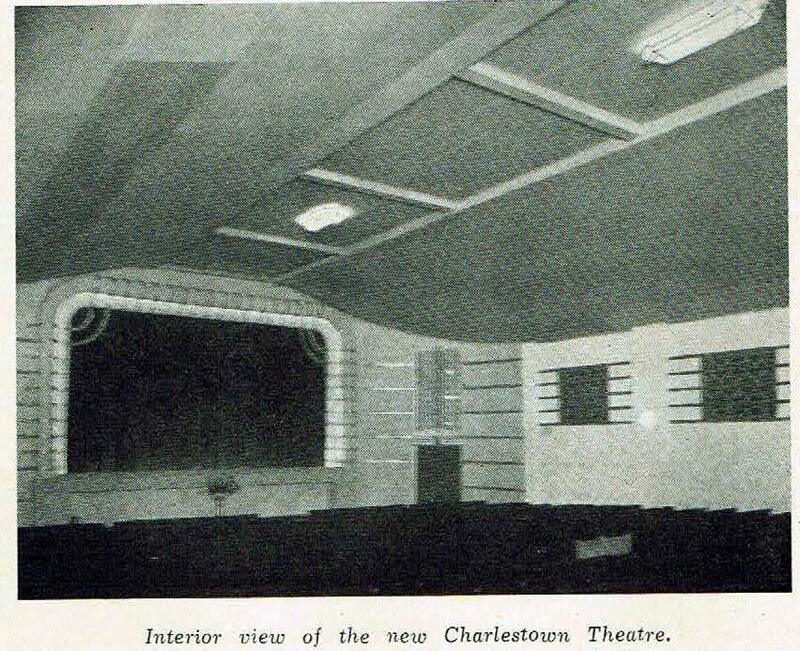 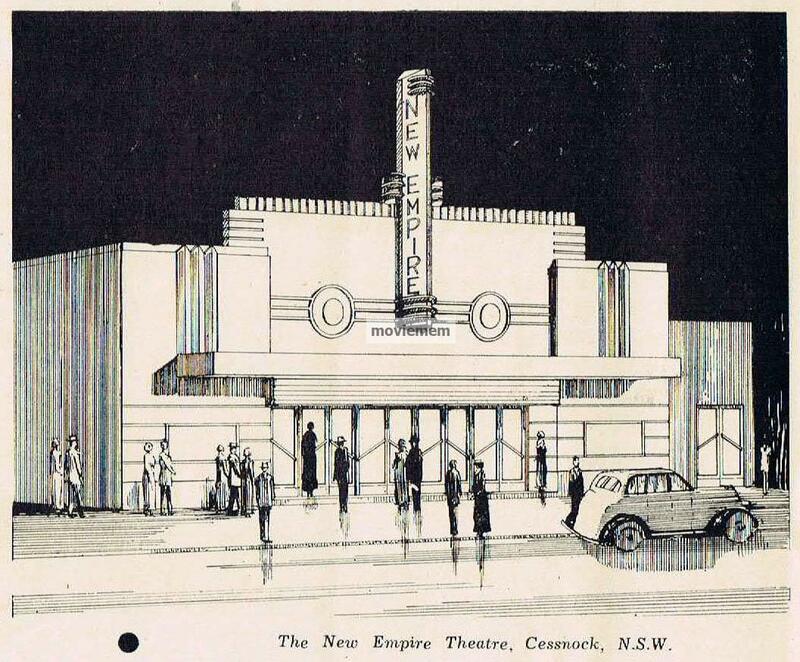 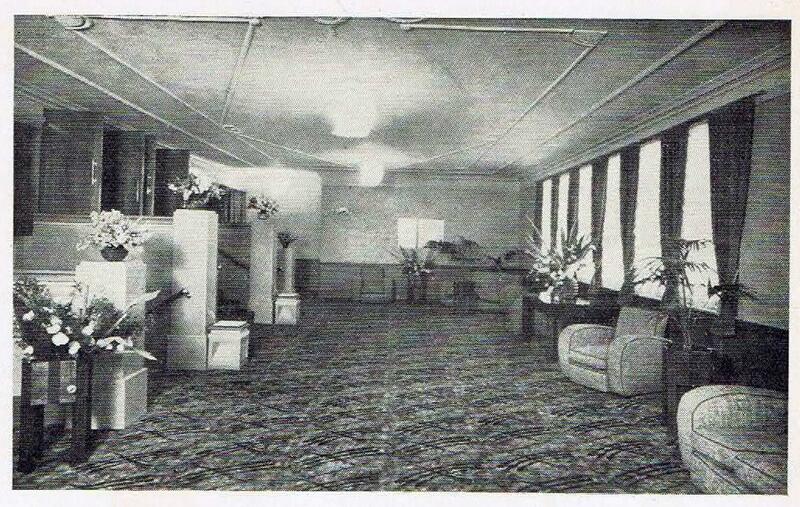 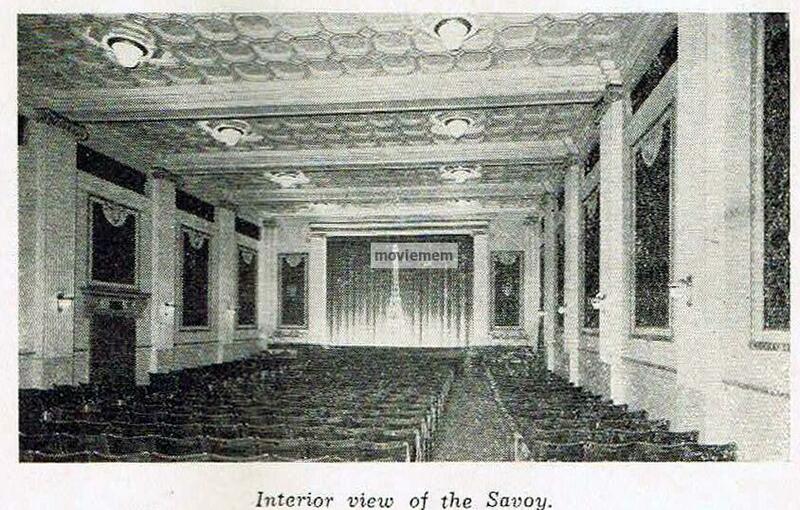 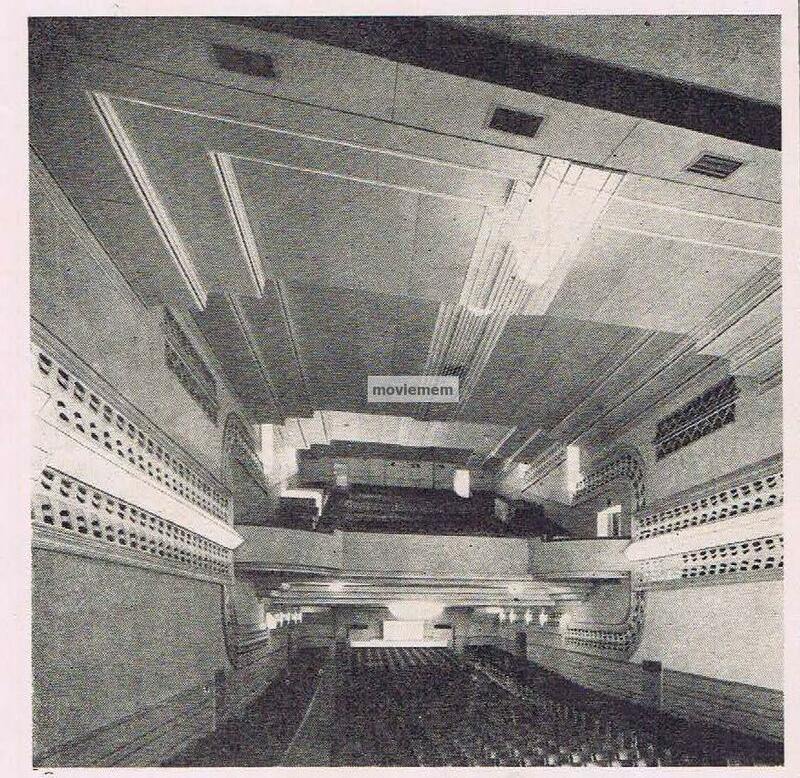 I will be adding more images regularly so check back to see more of the great Cinemas of Australia.